Tech Imaging Services offers premium high speed camera products that are the perfect slow motion analysis tool for scientific, military, aerospace, automotive, research, and industrial applications. 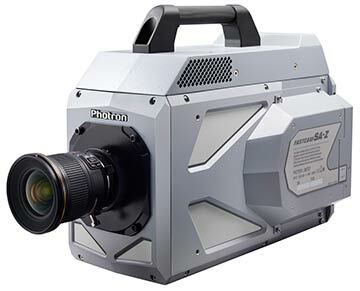 We offer a large variety of high speed imaging cameras from Photron, AOS Technologies, Fastec Imaging, and Shimadzu. Specim hyperspectral cameras are affordable, compact, lightweight and portable hyperspectral imaging systems. They are designed for applications ranging from precise color measurements to advanced chemical imaging. 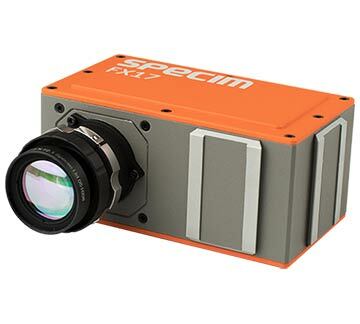 Specim offers a unique broad range of spectral cameras designed for hyperspectral measurements within VIS (380 - 800 nm), VNIR (400 - 1000 nm), NIR (900 - 1700 nm), SWIR (1000 - 2500 nm), MWIR (3 - 5 µm), and LWIR Cameras (8 - 12.4 µm). InfraTec offers a comprehensive range of high-end infrared camera models, as well as industrial thermal imaging cameras, software, and accessories. 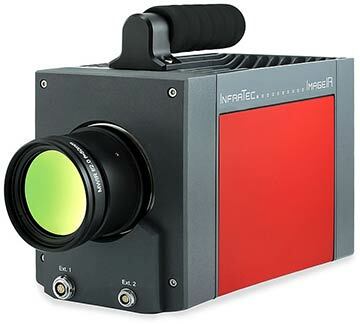 InfraTec offers unique thermography cameras with high frame rate speeds (IR frame rate in line scan mode up to 12,690 Hz) & high-definition infrared spectral cameras (1,920 × 1,536 IR pixels) designed for thermography measurements within MWIR (2 - 5.7µm), and LWIR (7.5 - 14 µm). Cavitar lasers help offer the maximized performance of your high-speed camera systems with short-pulse laser illumination to eliminate the motion blur of fast-moving objects. 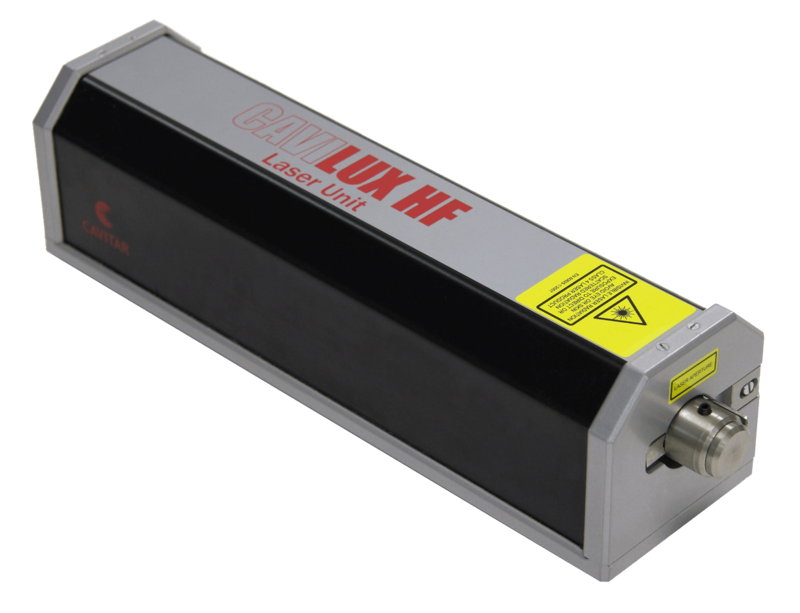 When combined with a high-speed imaging cameras, CAVILUX laser illumination dramatically enhances the image quality and operating speed of the imaging system. Tech Imaging Services offers a wide range of LED lighting solutions specifically designed for all of your high-speed imaging applications. 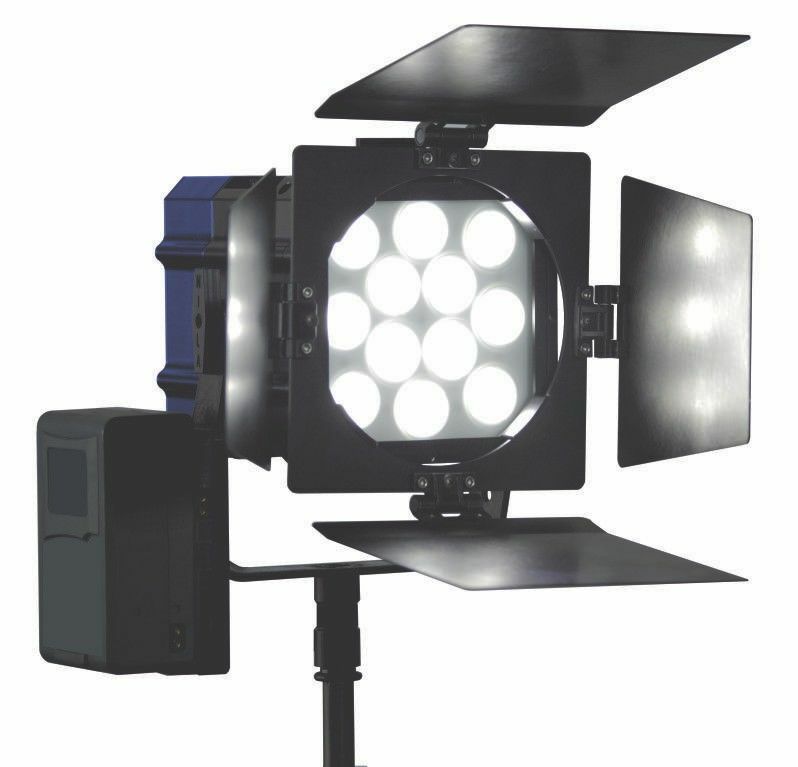 Whatever your high speed camera lighting needs are, we offer industry leaders in high-brightness/flicker-free LED light fixtures, as well as LED fiber optic illuminators which provides the highest intensity light for a variety of camera setups. 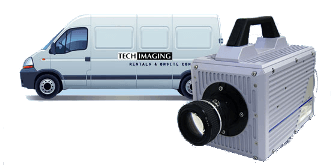 Tech Imaging Services offers a broad range of affordable high-speed camera rental equipment on a daily, weekly, or monthly basis. We have a diverse inventory of high-speed camera rentals from battery operated handheld cameras, to ultra high-frame rate camera systems capable of over 10,000,000 fps. 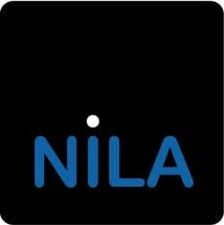 Contact us to discuss your high speed camera, infrared imaging or hyperspectral camera applications. We would be happy to suggest the best imaging solution for your needs.